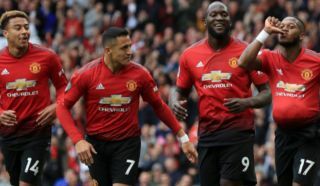 Real Madrid have reportedly been offered the chance to bring in Man United and Chile winger Alexis Sanchez, a player who’s had a torrid time these past 12 months. Sanchez has been a shadow of his former self ever since he sealed his move from Arsenal to Man United back in January 2018. The former Barcelona man has only managed to bag a handful of goals and assists during his time at Old Trafford, form that has seen him constantly dropped from United’s starting XI by both Jose Mourinho and Ole Gunnar Solskjaer. 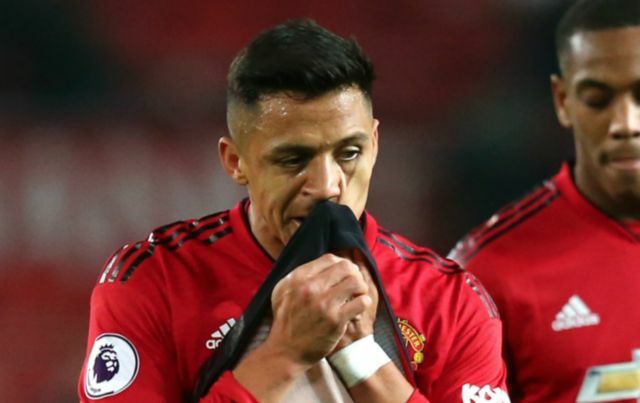 However, things could be looking up for Sanchez, as it seems like the Chilean international could be about to end his nightmare stint at Old Trafford. According to Don Balon, Sanchez’s signature has been offered to Real Madrid, with the player’s price tag sat at €80M, a figure that’s far too high when you consider Sanchez’s form these past 12 months. The report also notes that club president Florentino Perez is considering taking up the option to sign Sanchez, however manager Zinedine Zidane isn’t too keen on seeing the player end up at the Santiago Bernabeu. If Los Blancos were smart, they’d turn down this offer to sign Sanchez immediately, as the Chilean would most likely just end up sitting on the sidelines at Madrid if he were to sign. Real already have wingers like Vinicius Jr, Lucas Vazquez, Marco Asensio and Gareth Bale to choose from as options out-wide, and we just can’t see Sanchez getting ahead of any of these players in the pecking order. Should Real turn down this offer, it’ll be interesting to see what Sanchez does next in order to try and get his career back on track before it’s too late.